Hostellerie Beer Glasses, Customized with logo. Buy in bulk now. 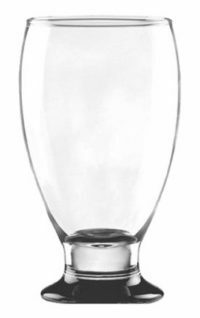 This Hostellerie model beer glass is perfect for a big pour and a nice creamy head. Looks nice on the table, too! 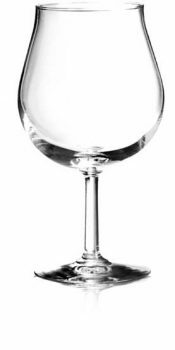 These glasses hold 17.5 ounces and have a pedestal base- they come 24 per case. When you order, make sure to speak to a representative about getting your logo put on every piece of custom glassware to create a stunning piece for your place.